Providing Top Quality Medical Supplies, Call Us! 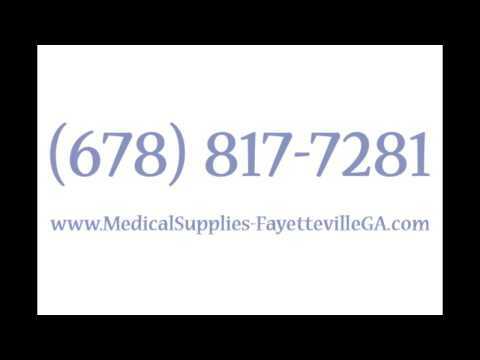 We are a premier medical supply company in the Greater Atlanta area. While we handle day-to-day needs for our clients, we also specialize in mobility devices that help our clients continue to live independently at home. We pride ourselves on our customer service, and offer a variety of quality alternatives to standard medical equipment. Whether your needs center around consumable goods, lift chairs, scooters or even bath safety equipment, give us a call and experience how our services can cater to your custom health care equipment needs!